Have you ever dreamed of sleeping in a caravan? This is your chance! We offer caravans for 2, 3 or 4 persons for rent. All caravans are equipped with made up beds, awning, outdoor seating and refrigerator. Also convenient: the caravan is lockable and has electricity. The caravan is ready for you when you enter the campsite. So you can put your belongings in it, fill the fridge and start partying right away! Why book a Festival Caravan? Choose a Festival Caravan with Weekend+Camping tickets. Festival Caravan for 2 pers. Festival Caravan for 3 pers. Festival Caravan for 4 pers. Your Festival Caravan can be supplied with extra luxury, by upgrading with a bier package of a campsite parking ticket for example! You can enjoy camping in luxury and have a brilliant weekend. You can add upgrades when booking your accommodation. 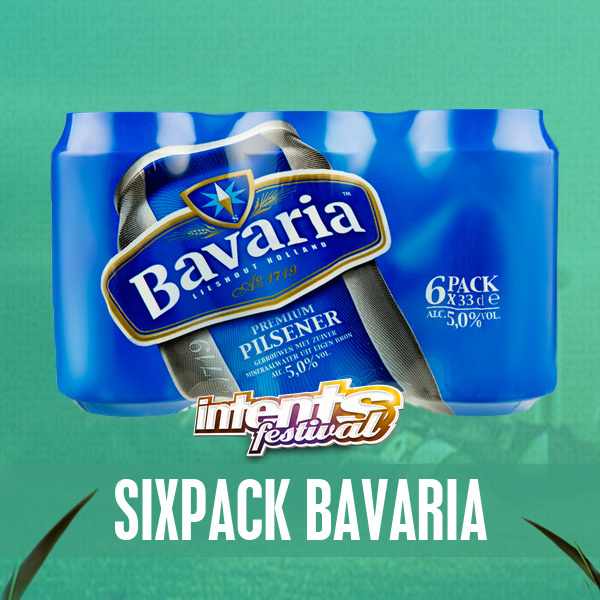 At the entrance you will get a voucher that you can use to collect a 6-pack of chilled Bavaria at the Bavaria stand in the campsite. Park your car on the campsite parking for the entire weekend. 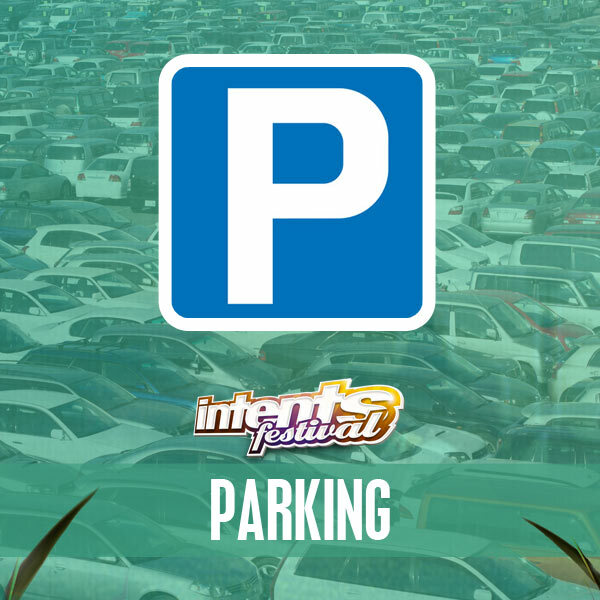 Buy your campsite parking tickets during the pre-sale for a reduced price.